View My Pit Bull Is Family’s Facebook or website! View Friends of MADACC’s Facebook or website! 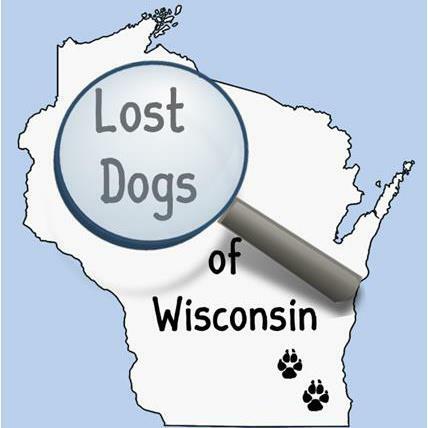 View Lost Dogs of Wisconsin’s Facebook or website! View Bailing Out Benji’s Facebook or website! View WVRC’s Facebook or website! View Mac’s Pet Depot Barkery’s Facebook or website! View End of the Leash’s Facebook or website! View Bentley’s Pet Stuff’s Facebook or website!